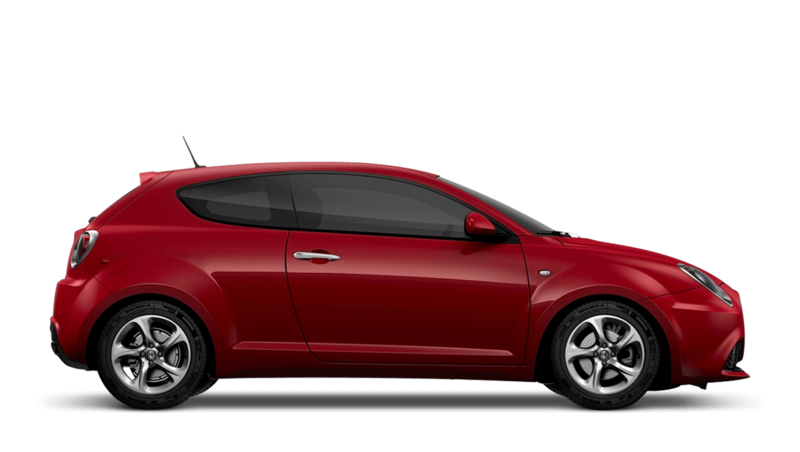 The Alfa MiTo is a compact supermini with personality that brings with it all the driving emotions that have become synonymous with Alfa Romeo cars. Take a look at the approved used Alfa Romeo MiTo cars that are currently for sale and in stock at Pentagon Alfa. Please contact us for more information about any of our pre-owned Alfa Mito used cars and book in for a test drive at your local Pentagon Alfa Romeo dealership.